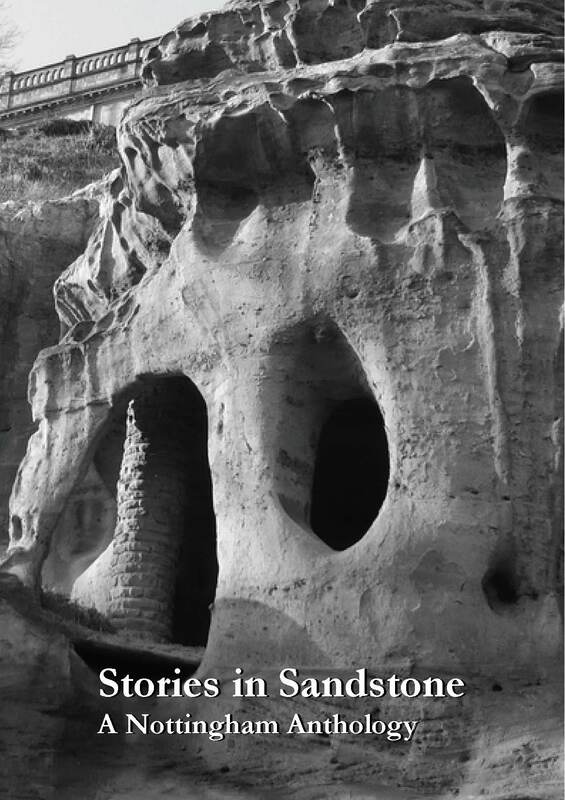 Stories in Sandstone is an anthology of short fiction by the Notts Writing Group, a gathering of local folk who meet to share their work, hone their writing skills and support each other. Each tale is based in and around Nottingham (UK) and all are soaked in colourful characters, local history and folklore. These sixteen individual stories cover a wealth of life and styles; the past, the present and imagined futures, yet each has the lovely crunchy grit of Nottingham. And as a small bonus in there are a series of writing exercises as recommended by members of the writing group. But before going any further please be aware…… some stories contain strong language and some have adult themes.  If you’re still here (and we hope you are) then buckle up and enjoy the ride…. Happy reading and thanks for your company! Profits from the sale of this book will be given to support The Nottingham Women’s Centre.